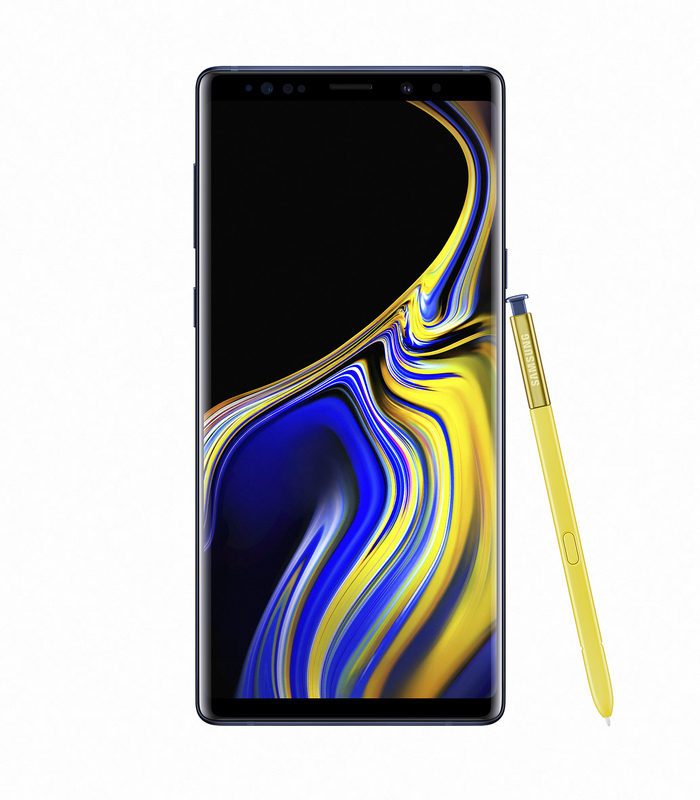 The Samsung Galaxy Note 9 will be launching in Singapore on Saturday, 25th August 2018. Three colors will be available at launch, Ocean Blue, Metallic Copper, and Midnight Black. 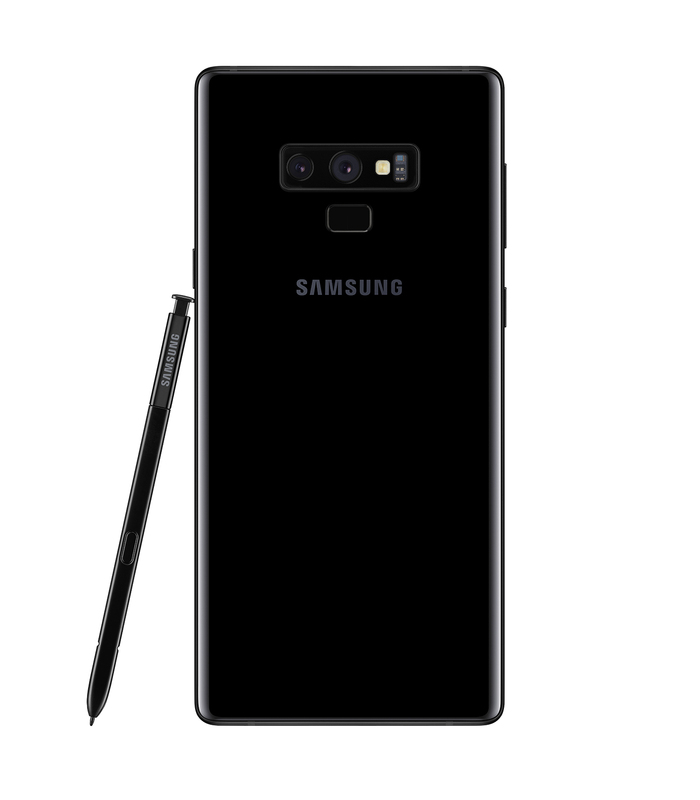 This time around there are two capacities for the Note 9 available in Singapore. Previously, for the Note 8, there is only one, which is 64GB. 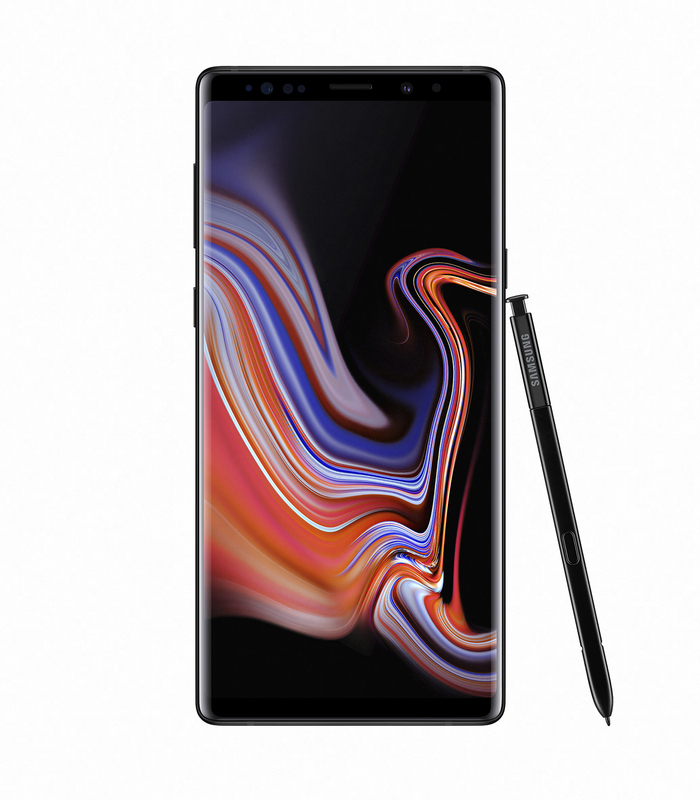 In Singapore, the 128GB Note 9 is retailing for S$1,398, and the 512GB Note 9 is retailing for S$1,728. 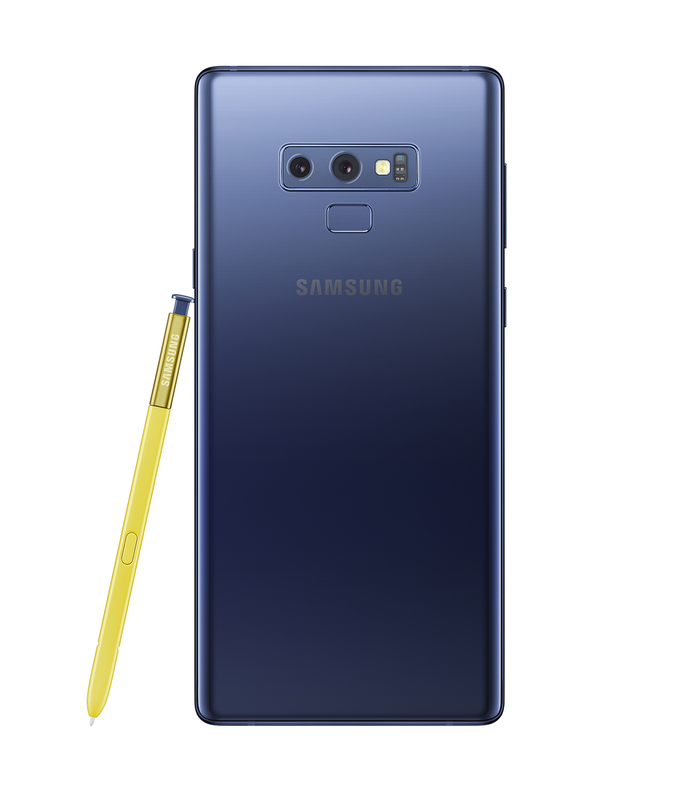 The 128GB Note 9 comes with 6GB of RAM while the 512GB Note 9 comes with 8GB of RAM. This is probably one of the best Note pre-order promotion. 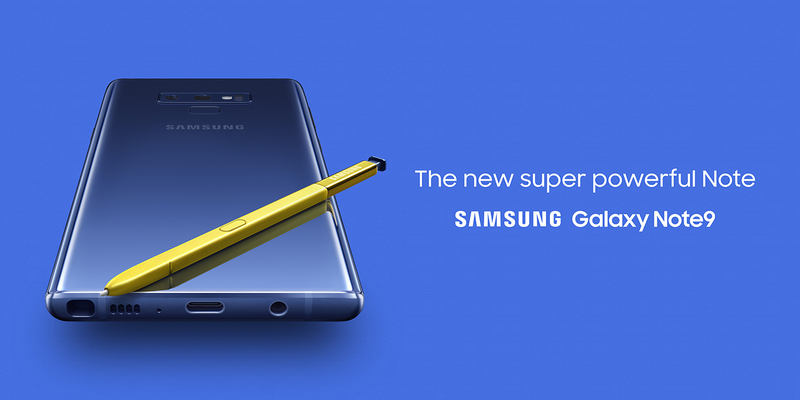 If you pre-order now till 22nd August 2018, you will be getting a free upgrade to the 512GB Note 9. 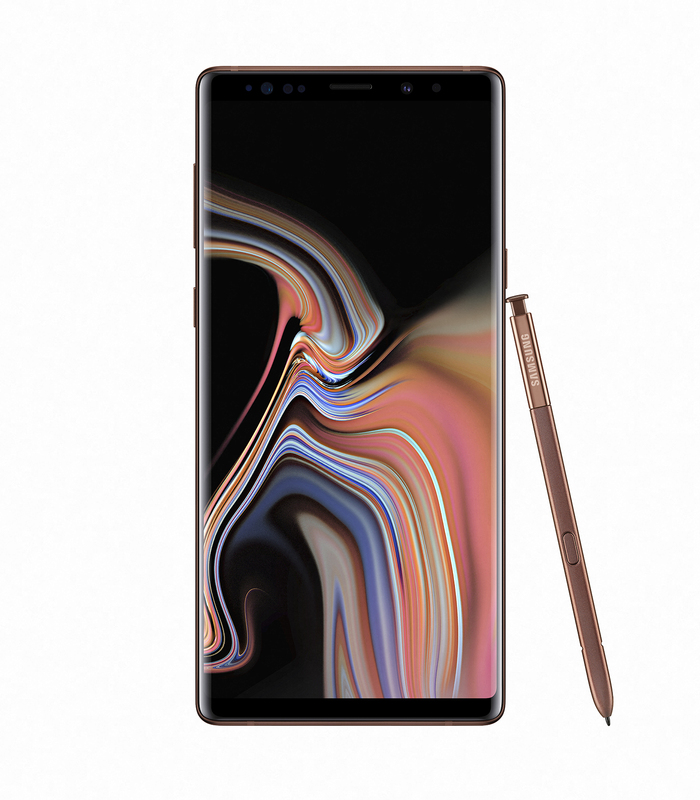 That means that you will be paying the price of the 128GB Note 9 for the 512GB Note 9. 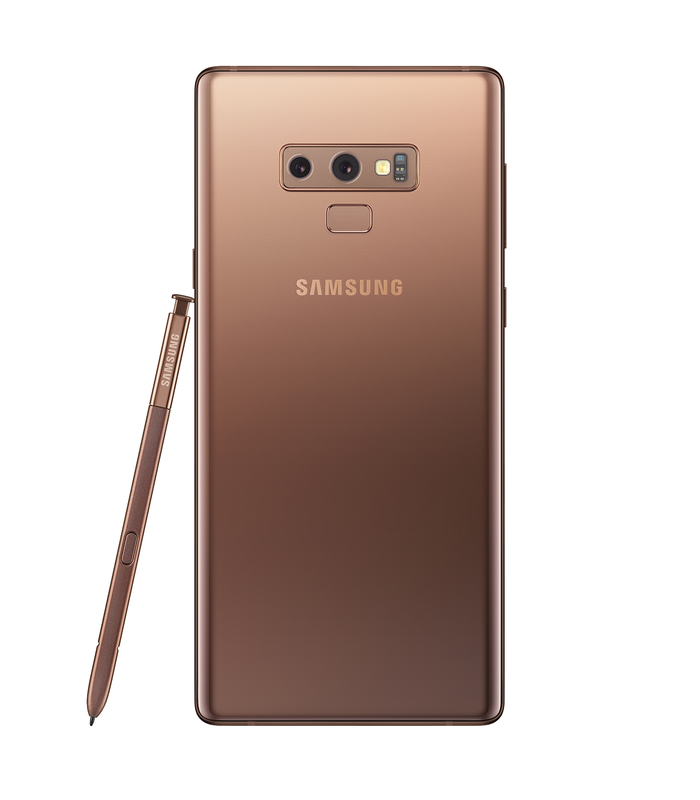 This pre-order promotion is applicable for both without contract Note 9 and a 2-year contract with your telcos. On top of that, Singtel is throwing in a S$50 accessories vouchers. Combo XO is a new Combo plan launched by Singtel on 30th June 2018. XO stands for cross-over. It is a postpaid mobile plan that offers 18GB of data allowance with good handset discounts, giving you the best of both worlds. I would think Combo XO is Singtel’s answer to their popular SIM Only plans. But this time, you will get bonded for two years in exchange for handset discounts. Combo XO is priced at S$78 which makes it between Combo 3 (S$68.90) and Combo 6 (S$95.90). You will get three times the amount of data of Combo 6. If you exceed it, you will pay S$18 for every 18 GB of data instead of the usual S$10.70 for every 1 GB. The cap is still the same at S$188 per month. When you are on Combo XO, you will get 300 minutes of talk time and 300 SMS. In comparison, Combo 6 offers 10,000 minutes of talk time and 10,000 SMS. I guess for most people, 300 is more than enough. In a month, I hardly ever use more than 100 minutes of talk time and 10 SMS. This page is generated on 18th April 2019, 11:05:37 (UTC) in 0.281s with 23 queries using 2.0 MiB of memory.